Saying a last goodbye with someone this close to your heart is definitely one of the hardest things to do. We've created a delicate arrangement of white chrysanthemums, red roses, orchids and white veronica to help you convey all of the love and care you keep in your heart. When my grandmother passed away before thanksgiving, we wanted to give the most memorable send-off. A hundred red roses would do because we had wished she would live to be 100. Handy Flowers provided the most gorgeous casket spray with a satin bow. Beautiful flowers. The arrangement was delivered to the funeral home on time. Ordering funeral flowers online is kind of risky, you know... However, a friend of mine told me about Handy Flowers. He told me that it is a company that I could really trust. After I've communicated with their team and received my order, I can confirm that. The people who work there are so friendly. 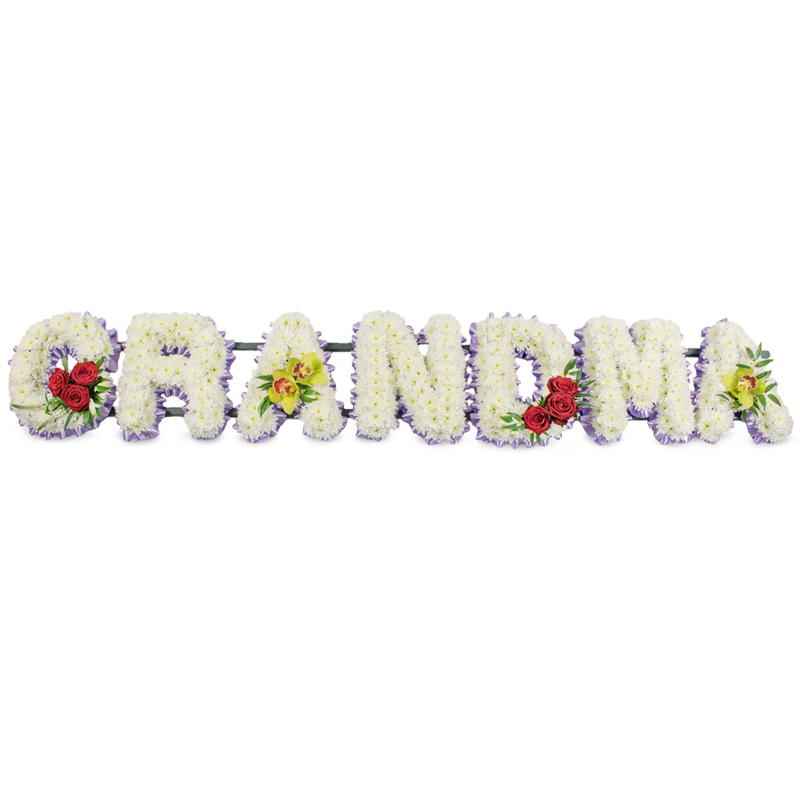 Another good thing is that the florists offered various options based on our preferences. My grandma loved orchids so I thought this arrangement is just perfect for paying my last tribute to her. The flowers arrived in perfect condition and were combined very elegantly.